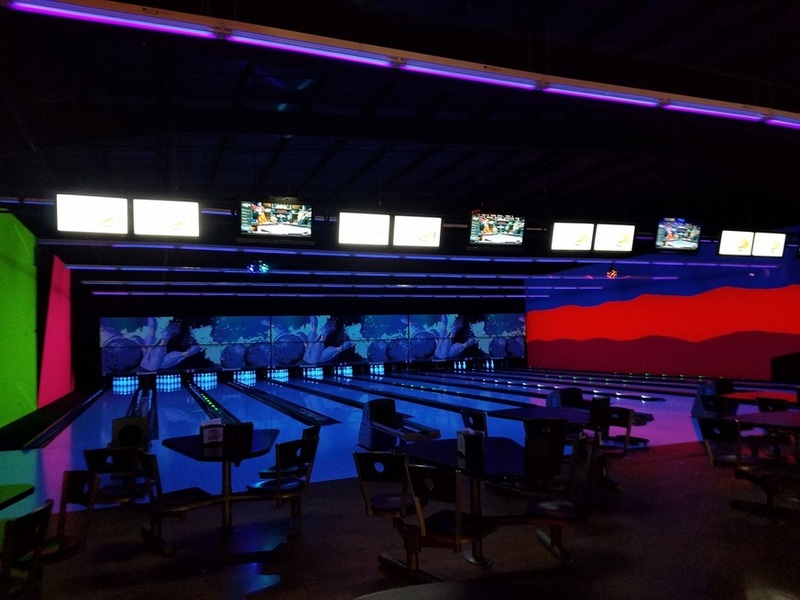 Friday(after 5 P.M.)-Sunday: $4.25 per person/ game or $24.95 per hour/lane. Get 2 games for the price of 1 ($3.25). Shoes not included. Thursday Ladies Night @ 7 P.M.: Ladies 18 years and older bowl $2.00 games with free shoe rental. Wednesday $1.00 games @ 7 P.M.: $6.00 first game/ per person, $1.00 any additional game. Shoes not included. Sunday Unlimited Bowling @ 6 P.M.: Pay $15.00 per person and bowl an unlimited number of games until we close. Shoes included. Our VIP room with 4 private lanes and seating. Ask us for our VIP pricing.